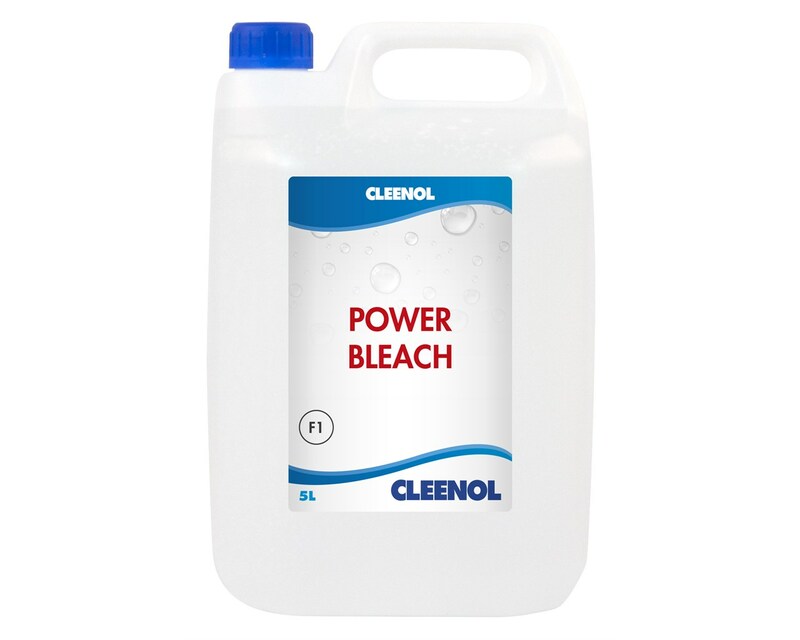 A powerful chlorine based bleach for disinfecting floors, gullies and drains, Cleenol 4% Power Bleach is food safe, and can also be utilised to clean food contact surfaces, crockery and utensils (following dilution guidelines). 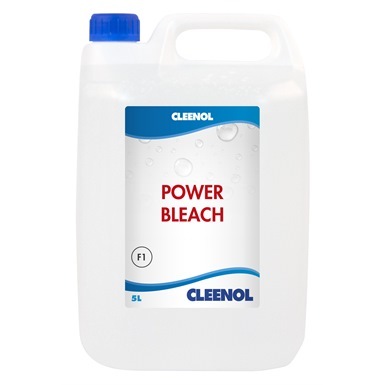 Please note: This product will bleach fabrics, and should not be used in painted surfaces. 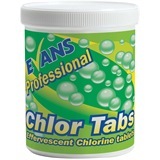 DO NOT mix with other chemicals, especially acids - as it may product toxic chlorine gas. Dilute 50:1 in water for general use. 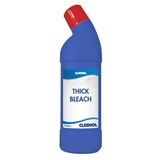 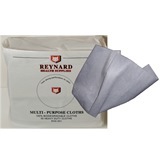 Dilute 250:1 in water for surfaces, crockery.